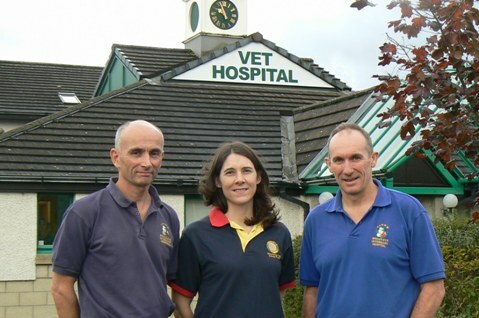 Opened in 1995, Broadleys Veterinary Hospital was the first privately owned, purpose built veterinary hospital in Scotland. At the hospital in Stirling, and our clinic in Dunblane, we are committed to providing the best possible veterinary care for our patients, and the highest standard of service for our clients. Partners, veterinary surgeons Helen Sutton and Alasdair Bruce, are the driving force behind this centre of excellence for small animals.